This past February it was my honor and pleasure to present the HFTP Global Update to the HFTP Los Cabos Chapter. This is an amazing group of individuals representing HFTP — full of enthusiasm and a strong spirit of community. Through the interaction that took place with the chapter membership that evening, it confirmed why my HFTP membership has been renewed every year since first joining, and why to this day being engaged in this organization is so rewarding. Networking and creating industry relationships is one of the many benefits of joining HFTP. Fostering these relationships is easy through the many opportunities provided by HFTP including conferences, regional events, chapter meetings, HITEC, webinars, council membership — or just by reading or posting to the many HFTP communities online. 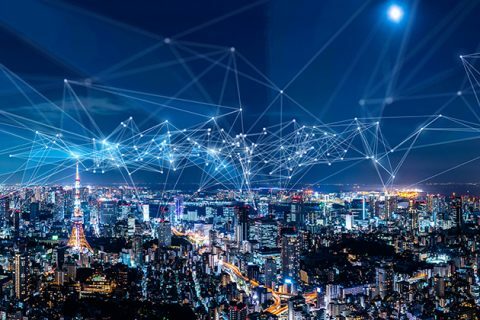 How one connection can help encourage others to join or create their own HFTP chapter is no surprise and this is somewhat the story with the Los Cabos chapter. Brad Hayden, one of my contacts through industry and HFTP, was working in Cabo San Lucas and met David Tonche, CHTP, IT director at The Resort at Pedregal. David was interested in HFTP and with Brad’s encouragement, David began the process of starting a chapter in Los Cabos. During this process, Brad reached out and, working with the HFTP Global office, the ball began to roll. 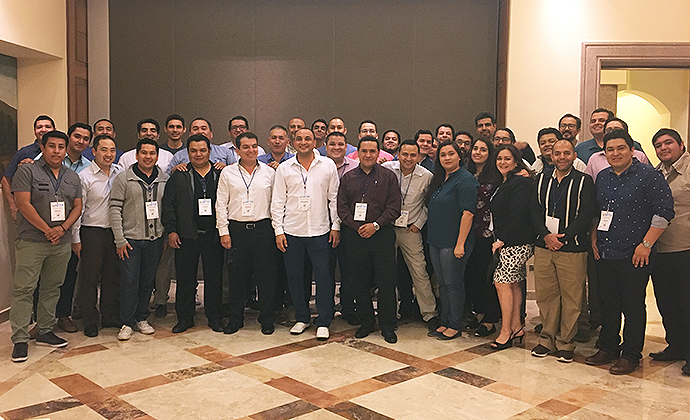 During HITEC New Orleans in 2016, the Los Cabos chapter had their first official meeting. I was honored to present at that meeting as well. Today, the chapter has 122 members and is growing. 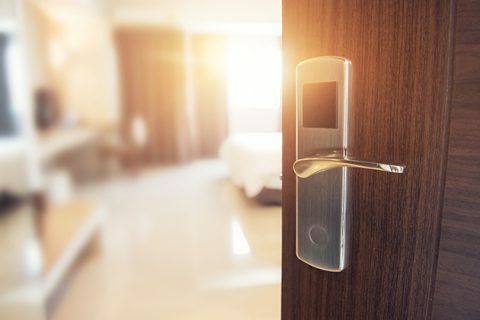 Five more individuals joined after the HFTP update in February and they are anticipating continued growth as more hospitality professional in the area are taking notice of this group. The majority of the membership at present consists of IT professionals, but slowly they are bringing in finance folks and even area general managers. 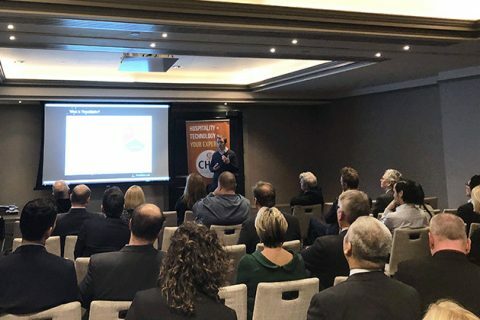 The secret ingredient fueling the success of the Los Cabos chapter is the fact that they exemplify what HFTP has always indicated as its main goal as an organization: to be the source and resource for the hospitality finance and technology professional. Ask any one of the members or the current leadership and they will tell you that in Los Cabos, and some may say in Mexico in general, there is nothing like this group of professionals. HFTP provides them a setting where they can openly exchange ideas and help resolve or understand challenges that are being faced within their operations and the industry in general. So, what is next for the Los Cabos chapter? Expansion. Many members actually have responsibilities across Mexico and would like see chapters in Cancun, Puerto Vallarta and Mexico City. In addition, chapter president Edgardo Gonzalez, director of IT at Grand Velas Los Cabos, indicated that a goal is to start a student chapter in one of the regional universities. They see how that will benefit the membership in recruiting for their respective organizations, as well as benefit the students by providing an opportunity for interaction with industry professionals. Already, a recent graduate obtained a career opportunity through the chapter. 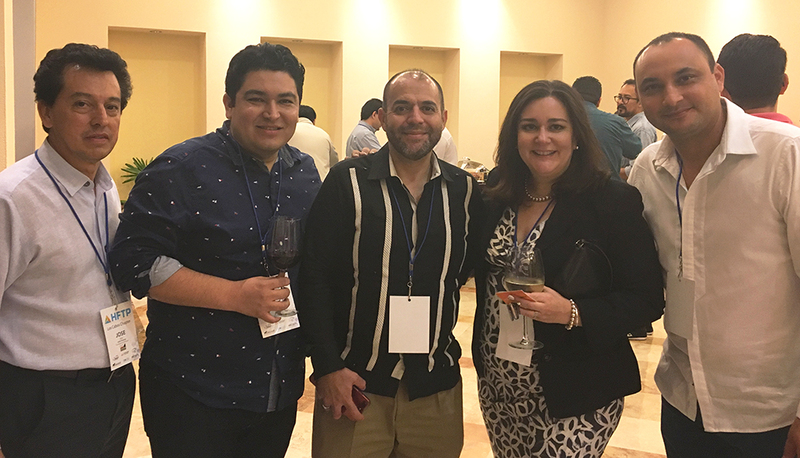 Guadalupe Gil, IT assistant at Garza Blanca Resort, was invited to a meeting by Eduardo A. Garcia, CHTP while she was completing the practicum portion of her degree from the Instituto Tecnológico de Estudios Superiores de Los Cabos. Eduardo encouraged and also demonstrated to her all the resources offered by HFTP and how the association would help her future career. She is looking forward to sharing what HFTP has to offer with other students. Another chapter goal is to encourage more certifications. For being one of HFTP’s newest chapters, they already boast two CHTP designees and one of them, Eduardo A. Garcia, CHTP was “CHTP of The Year” in 2016 at HITEC New Orleans. Many at the meeting already have begun to study for the certification exams — so look out for more future “CHTP of The Year” recipients from Los Cabos. HFTP has so many offerings for its members, that sometimes it is easy to forget that the most valuable benefits can come from the local chapter and the relationships and local networking they offer. While the Los Cabos chapter is an international chapter, HFTP global provides support and assistance when necessary, so it as though they were just a few minutes from Austin, but with an ocean view! As HFTP members, sometimes it is good to remember that not everyone is part of such a great organization. So when you speak of HFTP, you never know who is listening and who you may impact. You may be planting the seed for the next HFTP member or chapter. Thank you to the HFTP Los Cabos Chapter and their leadership for providing such great hospitality and the opportunity to speak about HFTP. Arlene Ramirez, MBA, CHAE, CHE, CHIA (@ArleneDRamirez) is an HFTP Global past president. She is principal at ADR Hospitality Consulting and on the faculty at the C.N. Hilton College, University of Houston. Ramirez is also a frequent speaker at HFTP Global events and author of numerous HFTP-supported industry reports. 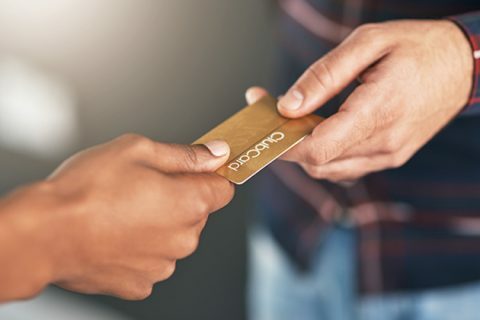 Next Post:Are Loyalty Programs Too Rewarding?